Nolan Bunting is a one-in-a-million person. His appetite for knowledge is insatiable and spans virtually every discipline, be it academic or career and technical. Apart from earning straight A’s in the most rigorous classes Homer High School offers, including seven Advanced Placement (AP) classes, Nolan has also managed to build a résumé that looks more like a list of volunteer opportunities rather than anything anyone could have actually done, and done so well: Briggs and Stratton Master Service Technician, multiple state champion and team captain in both Drama Debate and Forensics (DDF) as well as in Skills USA, volunteer-extraordinaire for various local non-profits in the fields of marine biology, ornithology, and veterinary. Nolan will attend Colorado State University (CSU) this fall to pursue pre-veterinary studies. His undergraduate education does not stand to cost him much money nor take him much time. He received local, state, and national scholarships, in addition to the merit-based award he will receive directly from CSU. 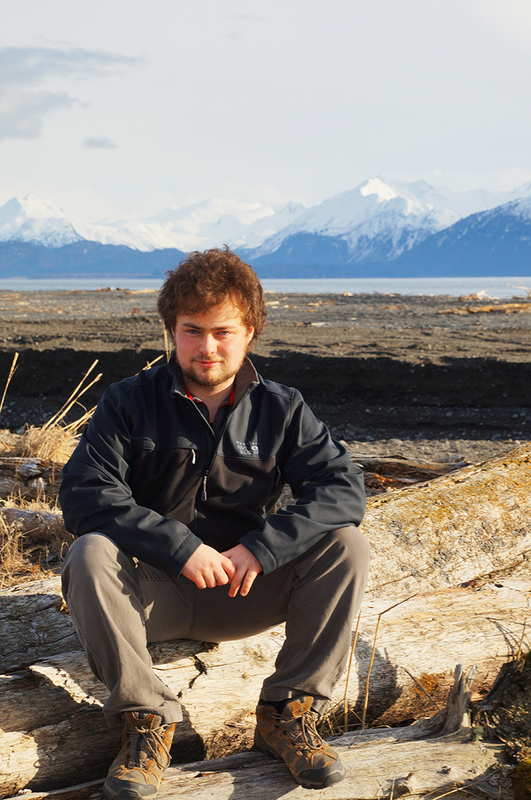 And he’ll be entering as a college sophomore or better because he took classes at the local Kachemak Bay Campus, as well as being the most prolific AP tester in Homer High history—he took eight AP exams this year alone. We anticipate the faculty of CSU should be prepared to be impressed by Nolan Bunting. This entry was posted on June 21, 2016 at 11:38 am. You can follow any responses to this entry through the RSS 2.0 feed. You can skip to the end and leave a response. Pinging is currently not allowed.